Associated Builders is a third generation construction company proudly serving all of Western NC. 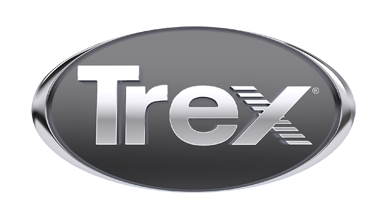 In addition to custom homes we offer custom outdoor living spaces featuring Trex decking. Call today for a free estimate and consultation!